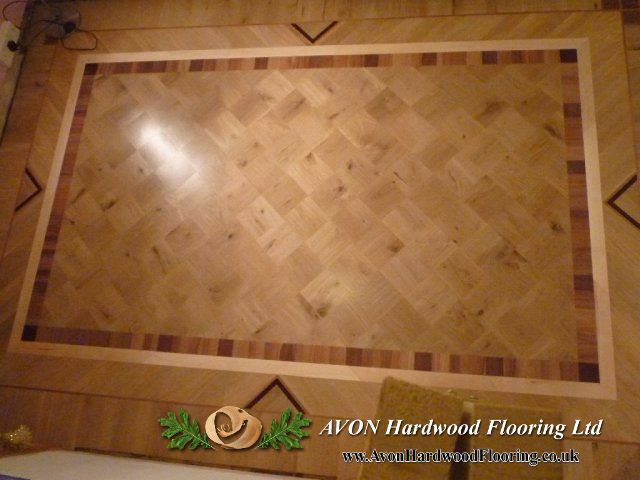 In Parquet Floor Specialists we offer the best professional engineers and fitters to do the highest quality parquet floor staining. Our extensive experience allows us to provide unique colour staining for each type of parquet floor. It can be noticed that there is a still increasing trend of creating fully personalised parquet floors which include atmospheric shading, but also bolder colour versions. Due to long-term experience in professional domestic as well as commercial flooring and staining (using many different techniques) we are able to offer you the kind of service you require. In order to make the floor look perfect we use newest techniques which make it possible to enhance the overall design of the wooden surface without any problems. Parquet Floor Specialists believe that having a professionally and uniquely designed wooden floor is a cornerstone for making your interior a highly effective and fashionable space. Our professional wooden floor fitters and staining experts provide their services within the city of Bristol and its nearest surrounding areas.